Head for the Hilltowns and our four-season recreation. We offer lakes and ponds for boating, canoeing, kayaking, fishing, and swimming. You can walk, hike, cross-country ski, snowshoe, and snowmobile on our trails. Each town has a park with recreational and picnic facilities. We invite you to explore our geologic wonders, hike the Long Path, study flora and fauna, or attend a family-friendly program at Thacher Nature Center and the Huyck Preserve. Albany County Interactive Mapping shows the locations of State parks, wildlife management areas, and trail systems. Many of our recreational areas were formerly farms, fields, or settlements. If you see an old cellarhole (stone foundation), stone wall, cemetery, limestone kiln, apple orchard, or lilac bush, please respect the place and remember the Hilltowners who once called the beautiful Helderbergs "home." Due to the rugged nature of our Hilltown terrain, many of our recreational sites have limited accessibility. Several parks have accessible areas and restrooms. Knox Historical Society has four driving tours that don't require walking. 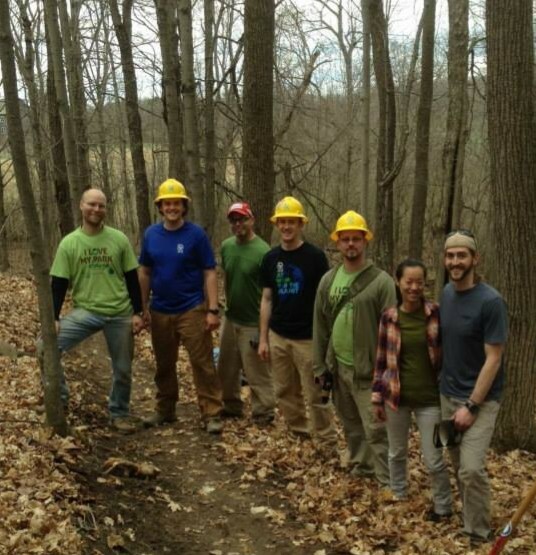 We can all help our outdoor recreation areas, whether we work at a trail clean-up project, lead an educational program, or provide financial support.